Malaysia's fabulous 1Malaysia Year-End Sale is back – bigger and better, with events and happenings in hundreds of shopping outlets all over the country. Malaysia's biggest annual retail event kicks off on 1 November and runs for two months, finishing on 31 December. From malls brimming with some of the world's favourite brands to open-air markets selling traditional crafts and souvenirs, the country offers up some of the best shopping and leisure experiences in South East Asia. And one of the best places to secure yourself some fabulous bargains is the nation's capital, Kuala Lumpur. Voted by CNN as the world's fourth best shopping city after New York, London and Toyko for the last couple of years, KL is home to over 120 malls throughout the city, plus a diverse and eclectic mix of shopping precincts selling everything from luxury brands through to local handicrafts and batik. Add to this duty-free shopping and competitive prices, and the city has clearly emerged as South East Asia's new retail nirvana. 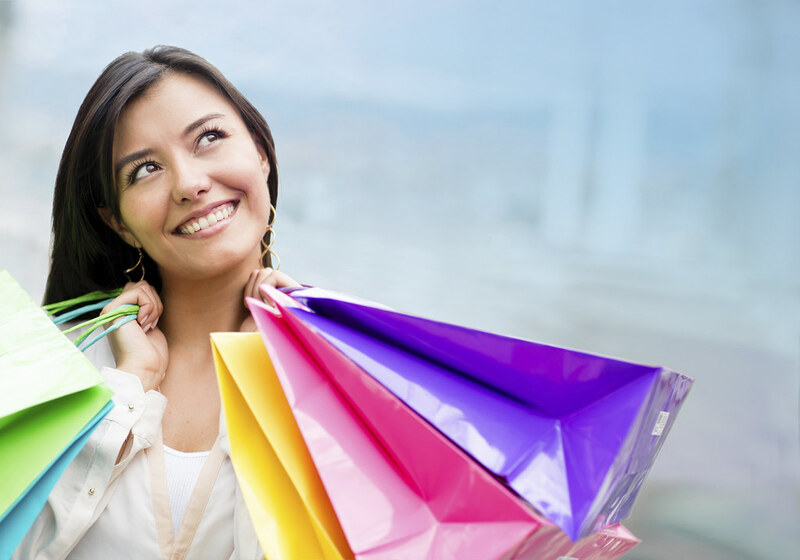 While the shopping is great at any time of the year, the 1Malaysia Year-End Sale is the perfect time to experience some of Malaysia's best shopping and dining, including year-end promotions and school holiday specials for the entire family – and some amazing Christmas and New Year sales. And there is no doubt that shopping is big business for a country keen to attract tourists. The End of Year Sale is now one of the three major sale campaigns in Malaysia, alongside the Mega Sales in March and June, all of which have significantly boosted tourist numbers to the country, with shopping now the second biggest share of tourist expenditure after accommodation, constituting over 30% of annual total tourist expenditure. Some of Kuala Lumpur's best retail bargains are to be had at the Pavilion and Suria KLCC shopping centres. Two of the city's biggest malls, both offer privilege cards for tourists that provide great discounts at many of the retail outlets located in each one. Work up an appetite at the Pavilion (168, Jalan Bukit Bintang, Bukit Bintang, 55100 Kuala Lumpur, Wilayah Persekutuan Kuala Lumpur) before refueling across the road at Lot 10 Hutong ( LG Floor, Lot 10 Shopping Centre, 50 Jalan Sultan Ismail, 50250 Kuala Lumpur), which houses over 30 of KL's best hawker stalls under one roof. Then take a pleasant 10-minute stroll along the undercover walkway to the Suria KLCC located at the base of the iconic Petronas Towers. And when you have satisfied your retail fix, head up to Marini's on 57 on the 57th floor of Petronas Tower 3 for a restorative cocktail while gazing upon KL's iconic Petronas Towers. And for some well-deserved rest and relaxation after all that shopping, head to the exclusive Ritz-Carlton! Located at 168, Jalan Imbi, Pudu, in the heart of the Golden Triangle district, you can indulge in soothing spa treatments, award-winning cuisine or simply relax in the exceptional comfort of their rooms and take in the best that KL has to offer! So, get the jump on your Xmas present list or simply treat yourself to an early festive treat, and head to KL now for some great retail therapy. What have you got to lose!